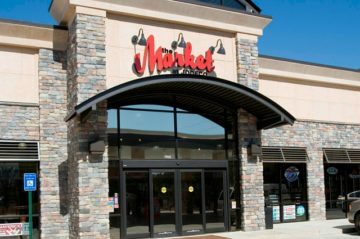 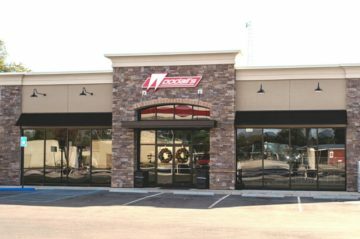 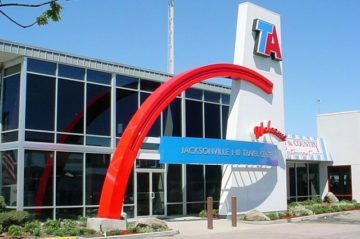 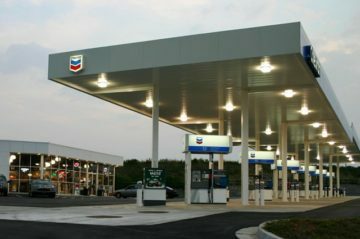 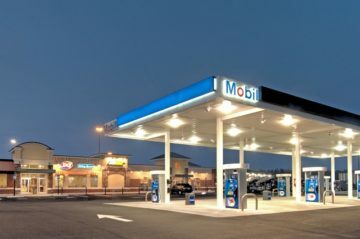 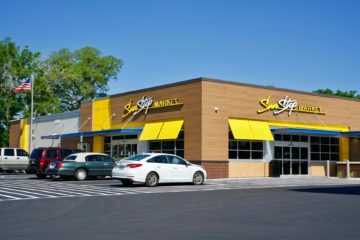 MRP Design Group has worked in the retail petroleum industry for more than 24 years, on every kind of project from small remodels to award-winning travel centers, from Oregon to Florida. 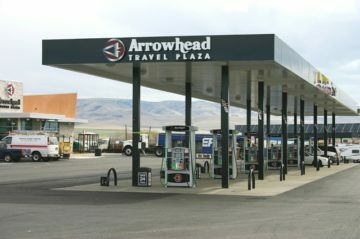 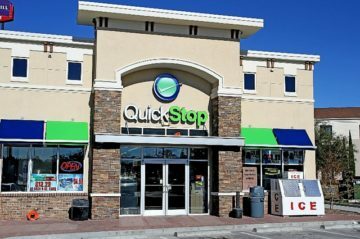 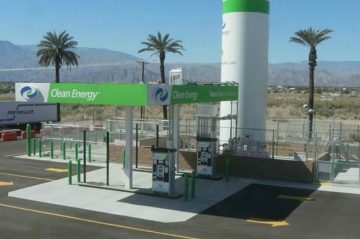 We are extremely qualified to design and layout your project whether the need is for a small fuel-and-go convenience store, a major destination travel center or a CNG/LNG fueling solution. 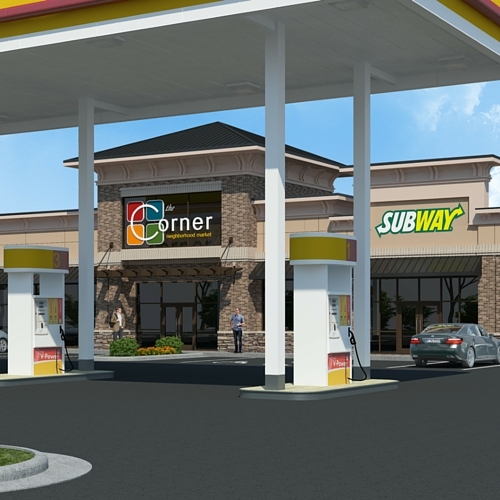 MRP Design Group has a dedicated team of architects and engineers focused on convenience store, travel center and alternative energy design. 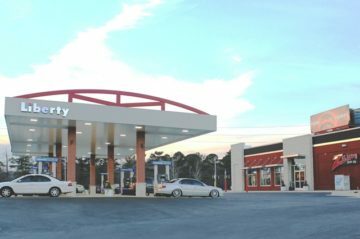 MRP Design Group’s team of design and engineering professionals study trends and changes in the industry and identify the approaches that work most effectively. 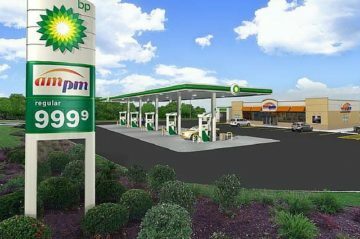 Then we combine this insight with the client’s input on marketing goals to develop the best solution for the site.